South-By-South-West. 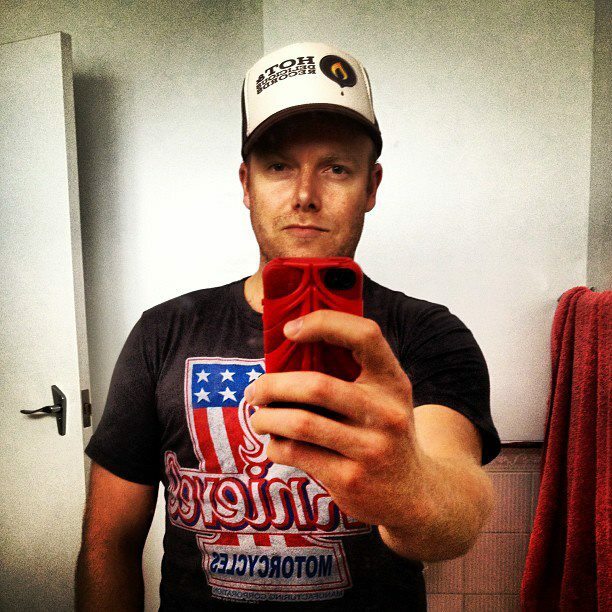 The Aussie BBQ jewel in the crown for Australian music. « Hot & Delicious: Rocks The Planet! South-By-South-West. The Aussie BBQ jewel in the crown for Australian music. After years of dreaming of attending South-By-South-West, the world’s largest music, film & interactive conference, I jetted off to Los Angeles on March 7th for the experience of a lifetime! Armed with a swag of amazing Lumix G-series camera bodies & lenses (courtesy of Panasonic), I was excited at attending and working with Sounds Australia and Stage Mothers at their showcase events in LA & SXSW including The Aussie BBQ – LA, The Aussie BBQ – SXSW and the Sounds Australia Official SXSW Showcases (She’ll Be Right, Sound Gallery). 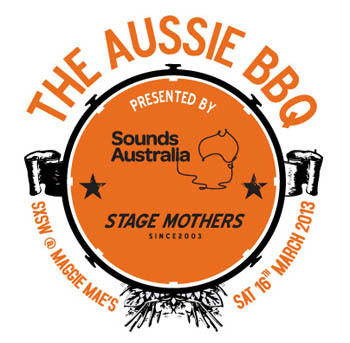 The jewel in the crown of Australian music on the international stage is The Aussie BBQ – SXSW presented by Sounds Australia and is held annually at renown Austin venue, Maggie Maes. Started 11 years ago, by Glenn Dickie and Mary Mihelakos (Stage Mothers) as a BBQ for all the Aussie bands playing in Austin, the 2013 edition featured 36 bands across 3 stages over 14 hours and a free BBQ lunch; the biggest showcase of Australian music outside of Australia and one of South-By-South-West’s most popular events. The masses lined up outside Maggie Mae’s well before midday and piled through doors once they opened, taking advantage of the delicious free BBQ, crisp cold beers and a stellar Aussie line-up that continued throughout the day. In alphabetical order the line-up included: 360, Alpine, Anna Lunoe, Andy Clockwise, The Audreys, The Beards, Bearhug, Blackchords, The Cambodian Space Project, Clairy Brown & the Bangin’ Rackettes, Dune Rats, Emma Louise, The Falls, Flume, Georgia Fair, Ginger & The Ghost, Gold Fields, The Good Ship, Hiatus Kaiyote, High Highs, Holy Balm, Jack Carty, Jackson Firebird, Jonathan Boulet, Mitzi, Rites Wild, The Rubens, San Cisco, Seth Sentry, Strangers, Summer Flake, The Trouble With Templeton, Transcription of Organ Music, The Vaudeville Smash and Vance Joy. South-By-South-West is an experience one just can’t describe unless you’ve actually been to Austin during that mad week of March. 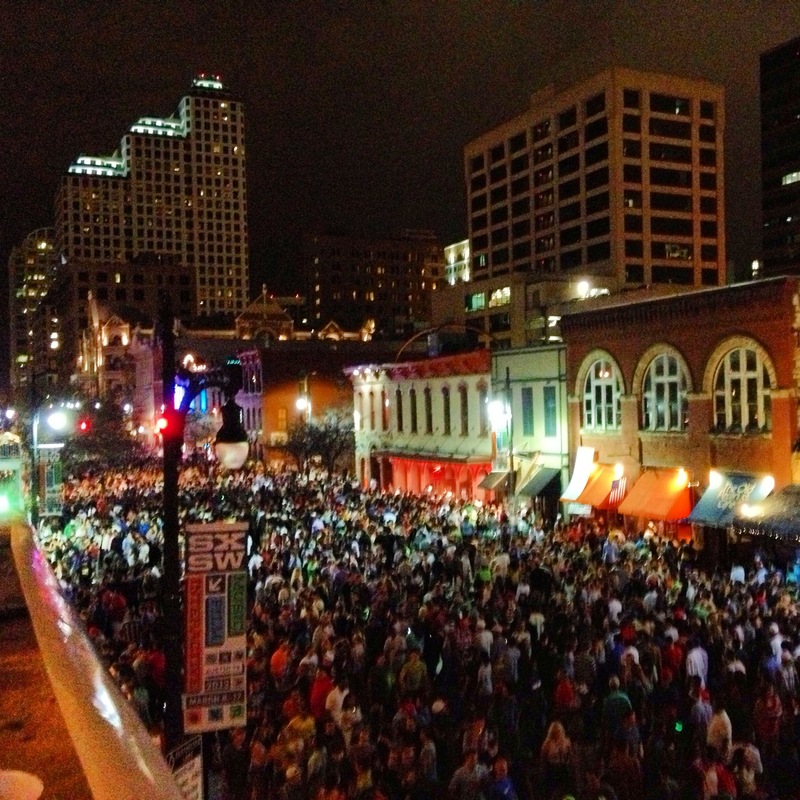 Thousands upon thousands of people streaming along 6th street every hour from afternoon ’til early hours of the morning across a whole week. And that’s just some of the live music venues & events Austin has on offer..
SXSW is mind-blowing and a journey I can’t recommend highly enough to any industry professional or fan that has an unsurpassed passion for all things music. I felt like I only touched the surface with this trip, but found the perfect balance between working my backside off, cheeky bevies and hangin’ out with some of the coolest people on the planet. Special thanks to Sounds Australia, Stage Mothers, Virgin Australia, Studios 301 and Panasonic Lumix G-series cameras who made my trip possible. Thanks to Sounds Australia and Stage Mothers for all their hard work in exporting Australian music to the international stage. 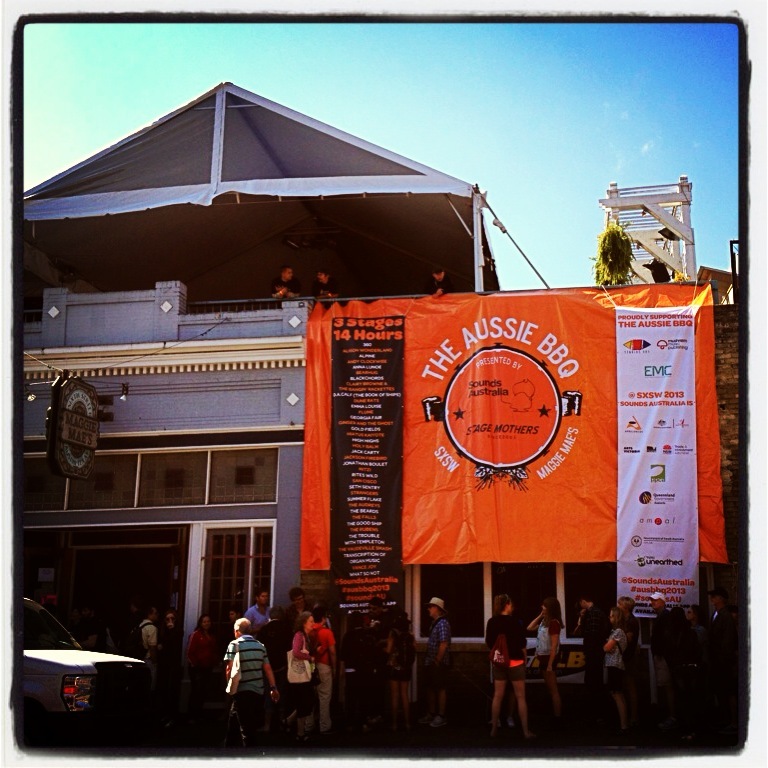 Much love to Millie Millgate, Glenn Dickie, Alicia Kish, Van Picken, all the artists/bands, managers, music industry professionals, punters and everyone involved who made The Aussie BBQ into an amazing day and my 1st SXSW an experience I will never forget. One which I hope will be the first of many. 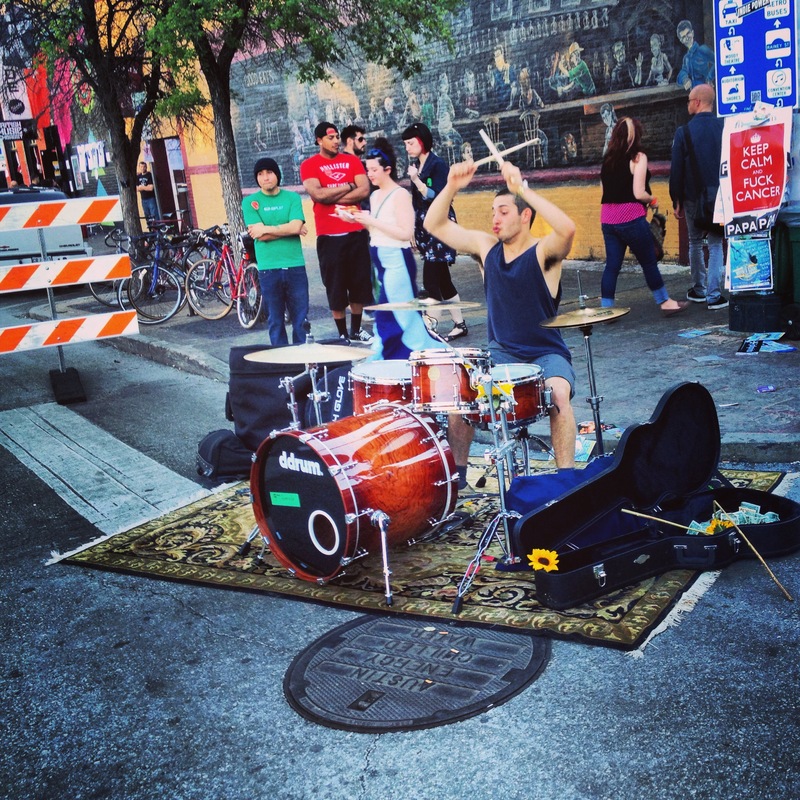 This entry was posted in Music and tagged 360, Alpine, Andy Clockwise, Anna Lunoe, Ausmusic, Austin, BBQ, Bearhug, Blackchords, Clairy Brown & the Bangin' Rackettes, Dune Rats, Emma Louise, Flume, Georgia Fair, Ginger & The Ghost, Gold Fields, Hiatus Kaiyote, High Highs, Holy Balm, Hot & Delicious, Hot & Delicious Group, Hot n Delicious, Jack Carty, Jackson Firebird, Jonathan Boulet, Los Angeles, Maggie Mae’s, Mitzi, Panasonic, Panasonic Lumix G-series cameras, Rites Wild, San Cisco, Seth Sentry, Something For Kate, Sounds Australia, South-By-South-West, Stage Mothers, Strangers, Studios 301, Summer Flake, SXSW, Texas, The Audreys, The Aussie BBQ, The Beards, The Cambodian Space Project, The Falls, The Good Ship, The Rubens, The Trouble With Templeton, The Vaudeville Smash, Transcription of Organ Music, Vance Joy, Virgin Australia. Shiner Bocks, tequila & lime and Continental Club. The perfect introduction to Austin.